We're using more and more animals in labs every year - contrary to what the industry claims. 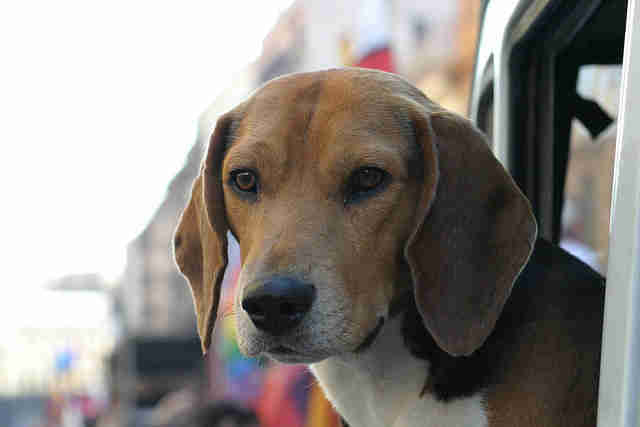 A new report that used data on the biomedical research industry found that since 1997, there has been a 72 percent increase in the number of animals used in federally funded labs. Published in the Journal of Medical Ethics, the study found that the total number of lab animals spiked from 1,566,994 in 1997 to 2,705,772 in 2012. While the use of cats, dogs and primates generally stayed the same or decreased slightly, the dramatic spike was mainly caused by the use of mice, who are often used in genetic modification experiments. 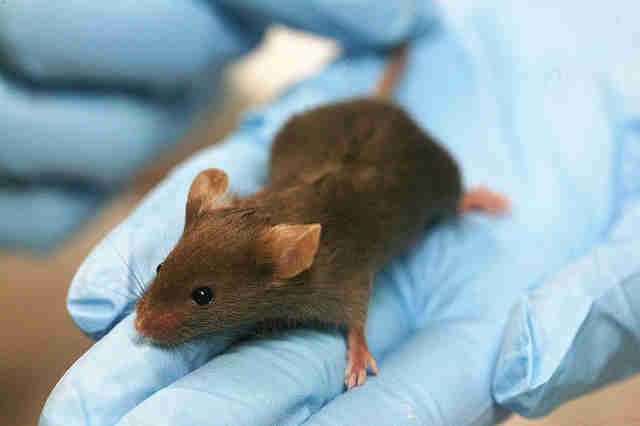 Mice are also not covered under the Animal Welfare Act, meaning scientists need to meet fewer regulations to test on them. The number of animals used in research has actually decreased in the past 20-25 years. Best estimates for the reduction in the overall use of animals in research range from 20-50 percent. But the new data, obtained through the Freedom of Information Act, blasts apart those claims. 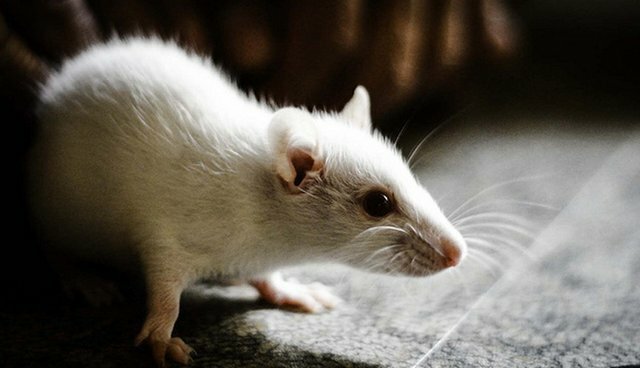 "Despite new research technology, evidence that animal experiments often don't faithfully translate to humans and the fact that a growing majority of the public opposes experiments on animals, laboratories are abusing more animals than ever before," said PETA director of laboratory investigations Justin Goodman in a statement. While labs animals are increasingly used, alternatives to animal testing are getting better and better. See this page for more information on how to support alternatives to animal testing in biomedical research.